Every couple of months I get together with a fabulous group of ladies for a book club meeting. I don’t know why we really call it a book club meeting because about 20% of the time is spent discussing the book we read and the other 80% is spent drinking fabulous wines, eating delicious foods, and catching up with some good old fashioned girl talk. Maybe wine and food club meeting would be more appropriate? Either way, we always end with an awesome variety of the most wonderful treats. Our last meeting was on a Friday night right around dinnertime so I wanted to bring something filling and yet low carb (I try and cut out carbs from the food when I know I will be consuming plenty in the wine.) These were absolutely wonderful! They were light yet completely filling. The meatballs were packed full of wonderful Mexican flavors and they really complemented the turkey nicely. 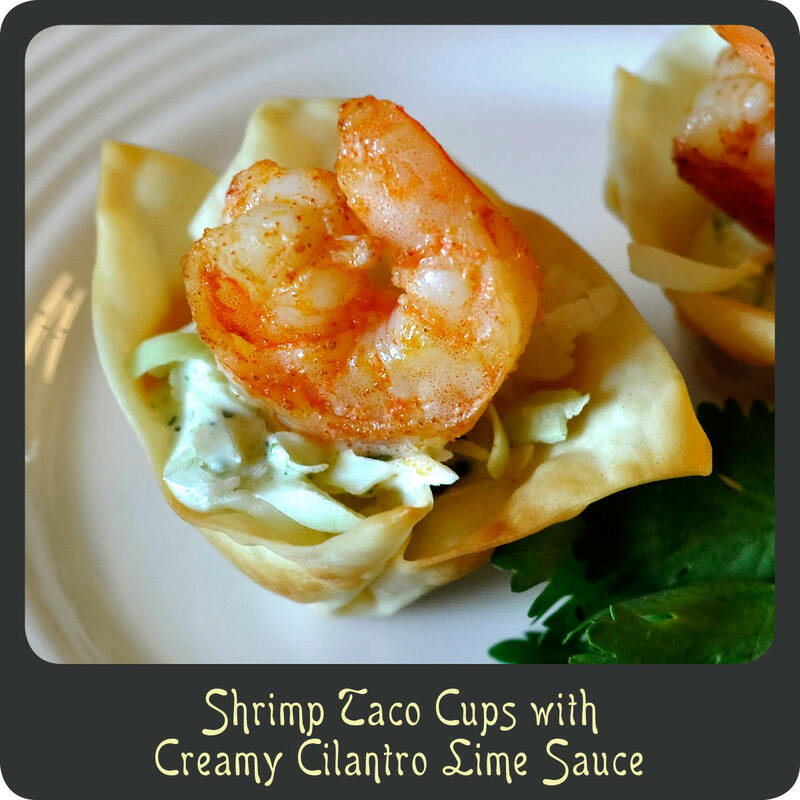 The refreshing creamy cilantro lime sauce is actually from a recipe I shared a couple months back for shrimp taco cups. I LOVED that sauce and wanted to make it again. I could put that sauce on everything. So tasty! In a large bowl combine all meatball ingredients. 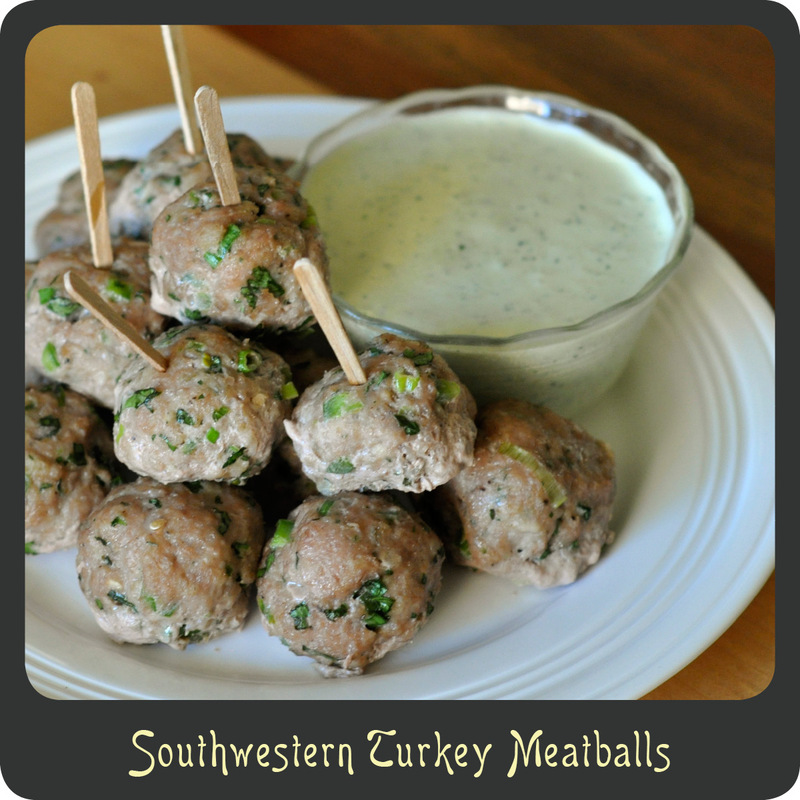 Using a large spoon, scoop a spoonful of the meat mixture and shape into 1”–1 1/4” round meatballs. Place the formed meatballs into a greased baking dish making sure they don’t touch. 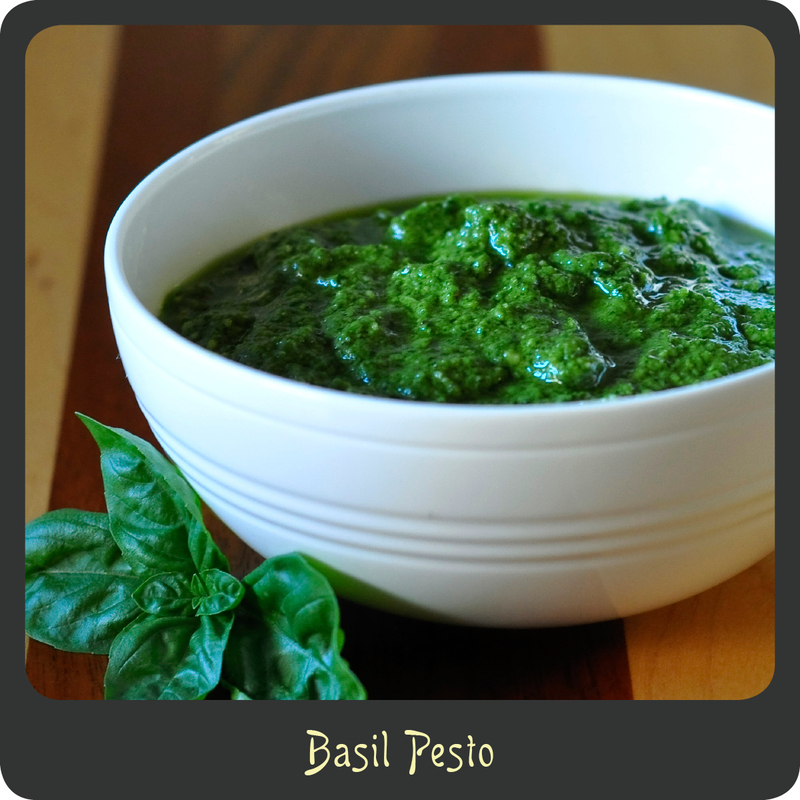 Serve hot with the cool cilantro lime dipping sauce. When it comes to Christmas dinner this girl loves her beef. Every year we either cook prime rib or beef tenderloin. This recipe calls for beef tenderloin but feel free to try the seasoning and sauce recipe with prime rib. Both turn out fantastic! I prepare this recipe every year and it has never disappointed. The roasted garlic horseradish sauce is spectacular! For lunch the next day spread some of the sauce on a roll with leftover meat and there will be fireworks in your mouth. Oh how I can’t wait for Christmas dinner and the leftovers that come with! Note: I recommend making the sauce the night before so that it has time to chill and thicken. This large of a tenderloin will serve 12–16 people. Plan on 1/3–1/2 lb per person. Feel free to half the rub recipe and use a 3 lb tenderloin but be sure to adjust the cooking times. The temperature is really what you need to pay attention to. Put oven rack in middle position and preheat oven to 400°. Cut off and discard top fourth of garlic head and place on a large sheet of foil. Drizzle exposed garlic with oil and sprinkle with 1/2 tsp salt. Wrap the seasoned garlic head tightly in foil. Roast garlic until tender, about 1 hour, then open foil and allow to cool. While garlic is cooling, simmer the cream in a heavy saucepan, stirring occasionally, until reduced to about 3/4 c, about 20–25 minutes, then transfer to a bowl. Squeeze the garlic cloves into a small bowl, discarding skins, and mash together with horseradish, pepper, and the remaining 1/2 tsp of salt. Stir the garlic mixture into the cream. 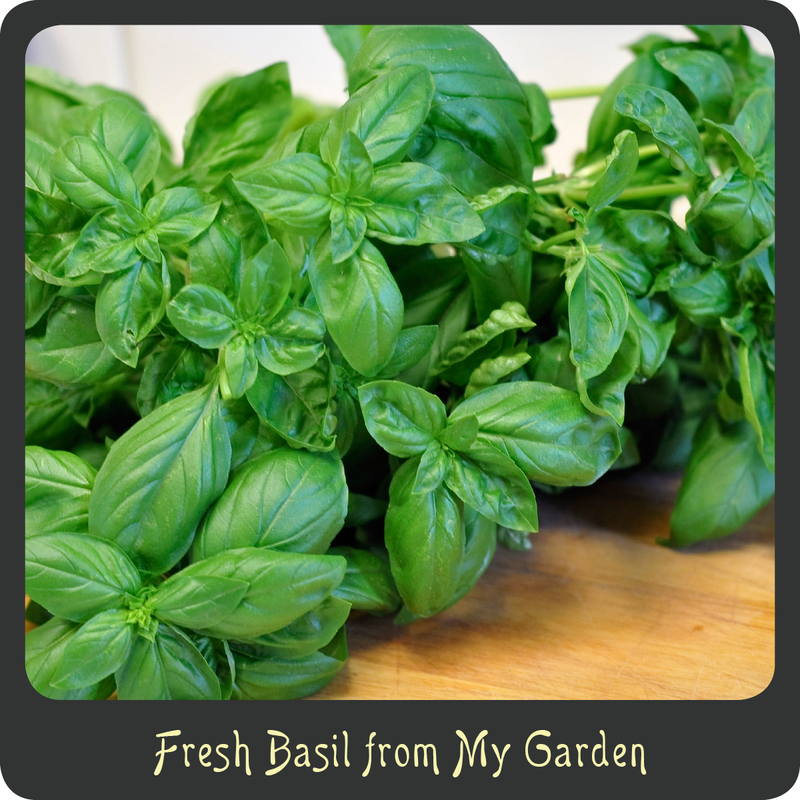 Stir together pepper, bouillon, salt, cornstarch, oregano, garlic powder, and paprika in a small bowl. Rub oil over tenderloin, and then cover with seasoning mixture, rubbing it into meat. Put tenderloin on a rack in the roasting pan and roast for 15 minutes. Reduce the oven temperature to 425° and cook until thermometer inserted into the center of the meat registers 130° for medium rare, probably 50–60 minutes. Let beef stand on rack in pan for 10 minutes before carving. 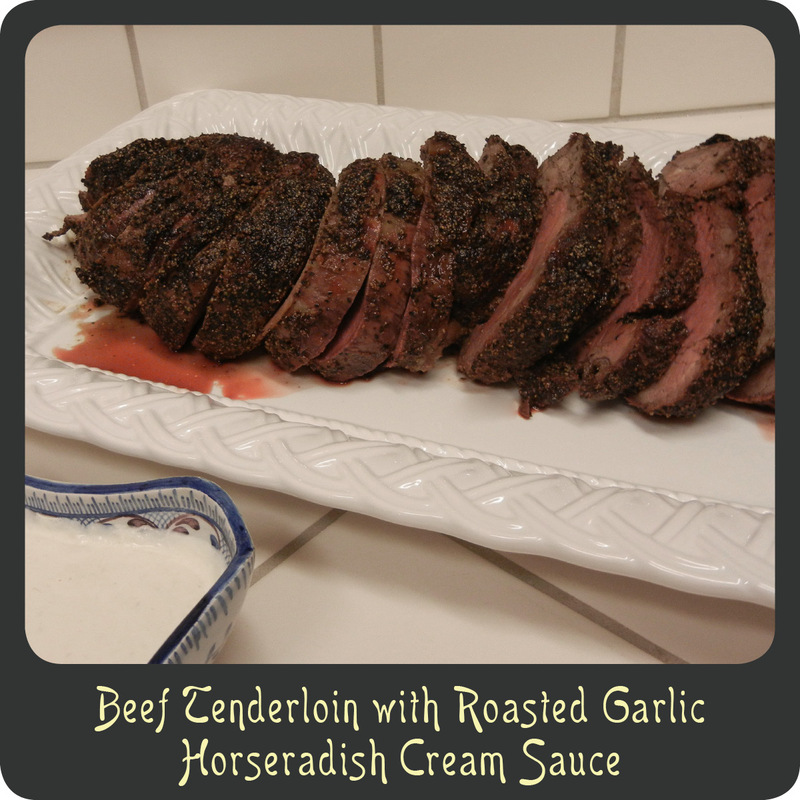 Cut beef into 1/4-inch thick slices and serve with the roasted garlic horseradish cream sauce.